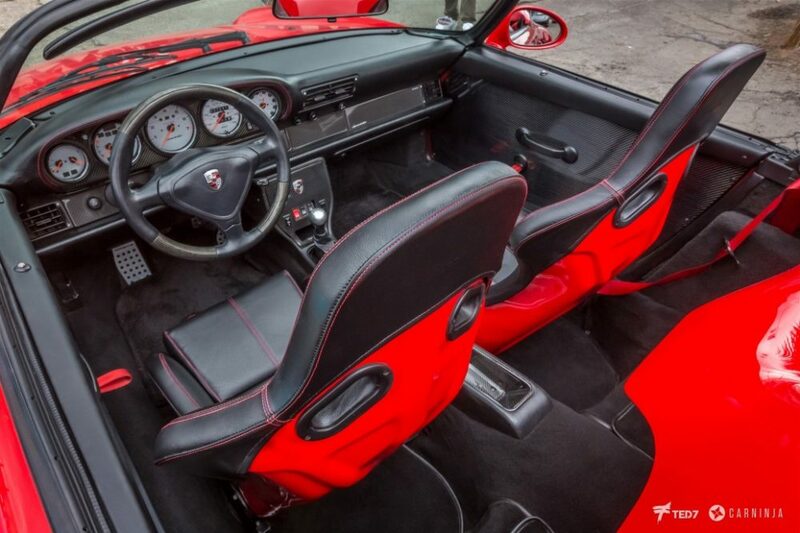 A Porsche Speedster built from the ‘993’ 911? Porsche never built those, did it? Actually, it built two…but this isn’t one of those, either. Let me explain. 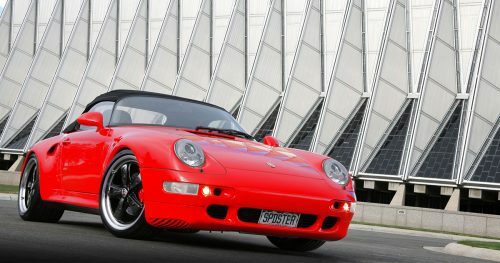 After the Helmuth Bott-designed 911 Speedster variants were nixed from the company’s model lineup in 1994, the Exclusive department (originally called the “Special Wishes Program”) built two special 356 Speedster-inspired Porsche 993s—a green car for the late Ferdinand Alexander “Butzi” Porsche’s 60th birthday celebrations in 1995, and a silver one for Jerry Seinfeld in 1998. Now its own division, the Exclusive team’s mission, then as now, was the complete personalization of the company’s cars. Anything that could be dreamt up, and properly engineered could and would be fulfilled…for a price. 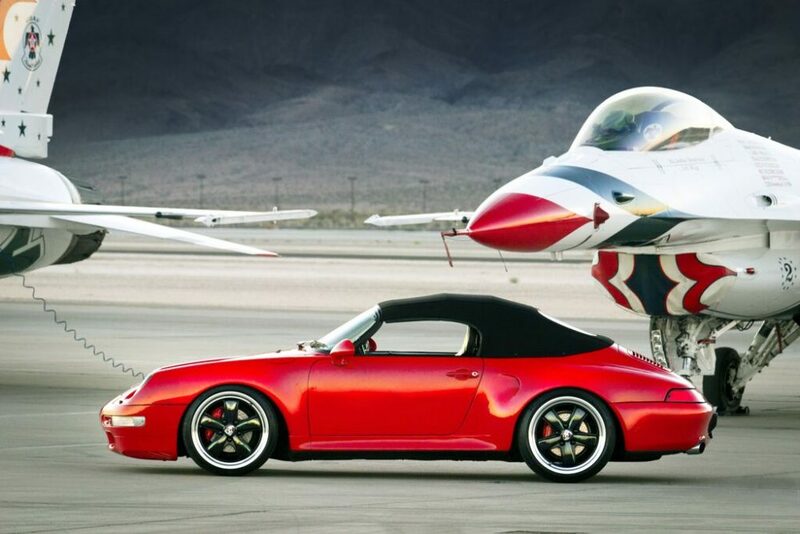 The 993 Speedster before you today is not the product of that department however, but rather the product of one dedicated man’s own Special Wishes Program to fulfill his own dream of the perfect open-topped 911. So how did it all come about? 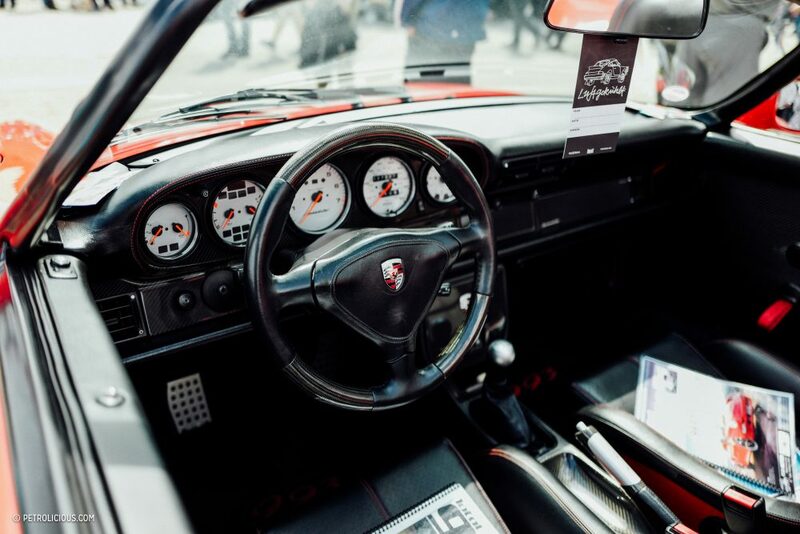 Growing up in a family that had a deep appreciation for German cars, a man by the name of Jäger came to the conclusion that the best possible convertible variant of the 911 is the Speedster—a model not in production. Why not just buy a convertible? To Jäger’s eye, the convertible 911’s top was a bit of an eye-sore. With no better place to retract, it ruined the curvaceous aesthetic of the rest of the car, in his opinion. 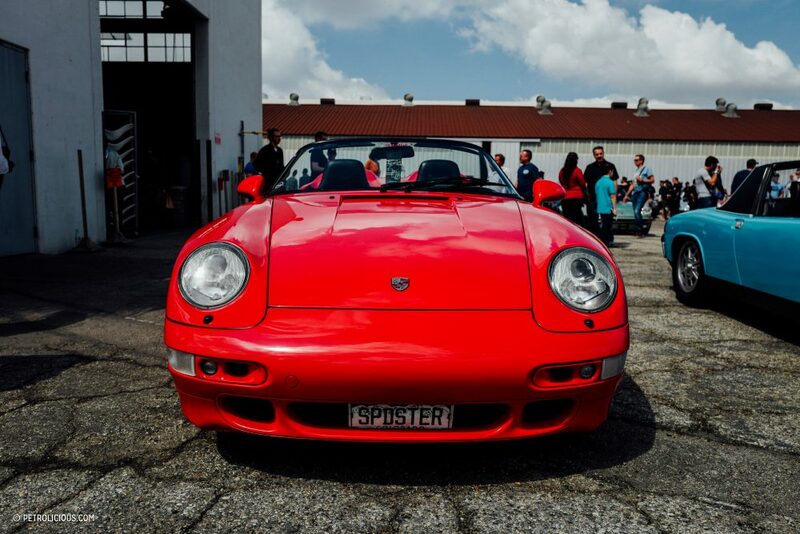 The Speedster top of the original 1989 G-body 911 version seemed a logical solution, as it stowed under the much sleeker “Speedster hump.” Deciding to look for a Speedster, Jäger saw a picture of the Seinfeld example in 2007 with a “for sale” sign next to it. The inspiration struck, and Jäger immediately dialed the broker, but the car was no longer for sale. Jäger reasoned that if he couldn’t purchase the car, or one of the Speedster conversions that were inspired by the original two due to onerous importation requirements, he could build his own. 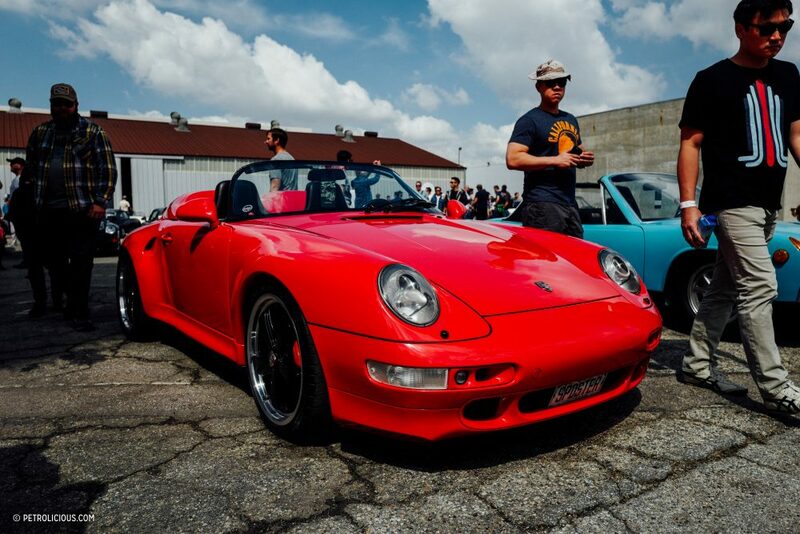 After all, the 993 Speedster belonging to Seinfeld was converted from a cabriolet the entertainer sent back to the factory. So down the rabbit hole Jäger would go, beginning an almost two-year odyssey starting with research and the obsessive ordering of foreign magazines that might have even just a paragraph or a photograph about a 993 Speedster conversion. 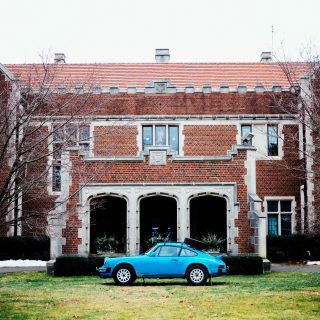 Jäger even traveled to Europe in late 2007 to personally inspect a couple of 993 Speedster conversions that existed, and met with a Porsche Master Technician who had hand-built one from the ground-up, such was his fervor to get everything just right. One major piece of the puzzle was a donor car. 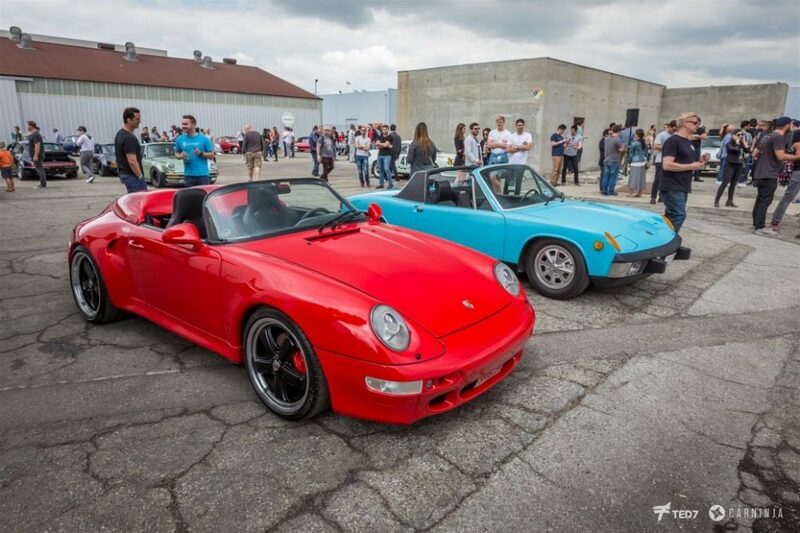 On Rennlist, Jäger found the perfect one in a 1995 cabriolet which already had several of the original 964 Speedster parts he needed already installed by the previous owner—windshield, doors with window glass and regulators, “clamshell” and soft-top. A saner man might have stopped there, did a few tweaks to personalize it and say “job well done,” but Jäger’s goal was more of light-weight “RS” design that would honor the ethos of the original 356 Speedsters while visually appearing as a fitting, modernized homage to the iconic wide-body Turbo-look G Model Speedsters circa 1989. 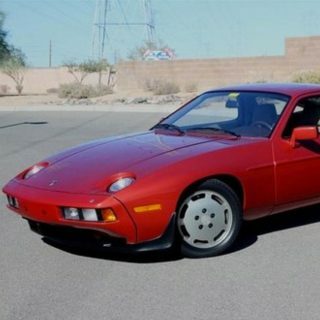 That meant bringing back the classic ’89 Speedster look, Guards Red exterior with black Fuchs wheels and black interior with the wide-body “hips,” using as many Porsche factory parts as he could. The other piece of the puzzle was finding the right person to perform the work. Jäger approached a myriad of body men recommended by others and who represented themselves as ready, willing, and able, but ended up not meeting his standards or creative goals. A reference from a friend of Jäger’s led him to make the acquaintance of master craftsmen John Fogg. The coachman (because that is what he really is) and Jäger saw eye to eye, and so began an almost fifteen-month build process. Fogg would strip the donor car completely down. Once content that everything was sound, he would set to work with improvements such as reinforcing the chassis for the wide-body expansion. 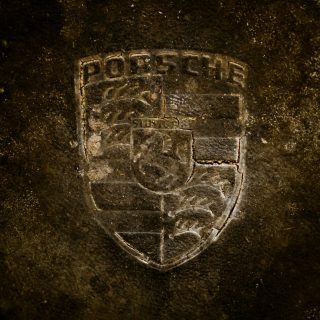 Just like Porsche’s own Exclusive department, custom engineering would be be needed more than every so often. Porsche never made a wide-body or “S” cabriolet, so extensive welding ensued to guarantee a perfect fit, as if the Speedster had been born in Germany that way. 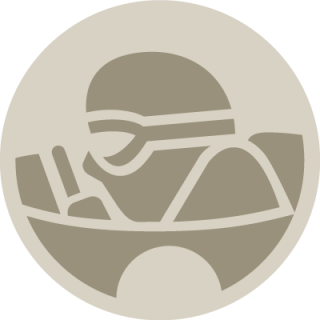 After some major expenditures, plenty of heavy lifting, and hundreds of smaller but no less important decisions about the build, “Speedy”—the name Jäger and other enthusiasts have bestowed upon his car—was completed in June, 2009, a mere 24 hours before its planned debut at the Porsche Club of America’s annual parade. Talk about cutting it close. 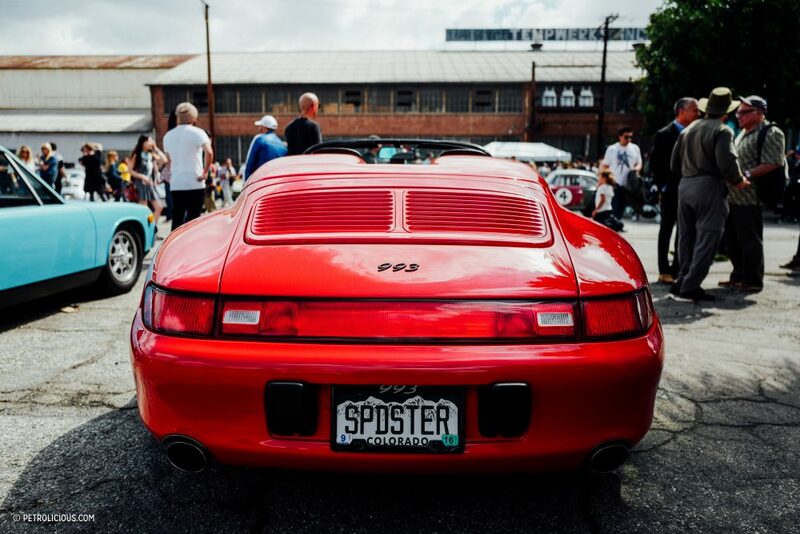 The wheels on Speedy are a more recent addition, and the only obvious parts newer than a 993 whose production ended almost two-decades ago. Fuchs windmill wheels were featured on the iconic 1989 wide-body Speedsters, and after some back and forth, Jäger wanted to complete Speedy’s homage to the classic 911 Speedster look. The problem was that Fuchs at the time didn’t make a size appropriate for the 993. Luckily, Porsche decided to put into production the “911 Sport Classic” wheel for its limited edition 911 Sport Classic in 2010. 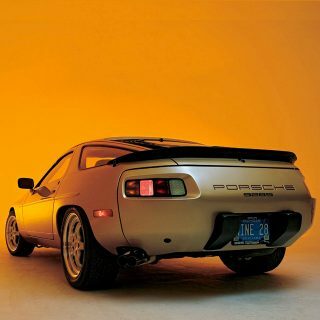 A modern update to the classic Fuchs of yesteryear, they look like they belong on Speedy from the get-go, and it was thanks to an intrepid Porsche Cars North America executive Jäger befriended that made it happen. 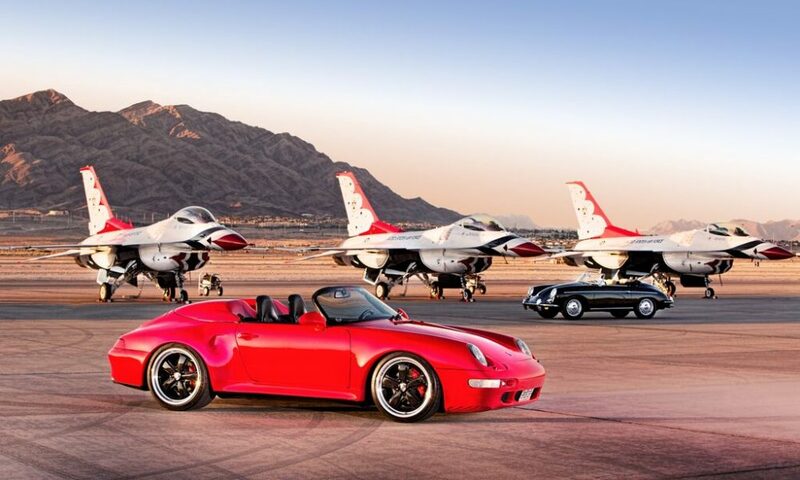 In fact, the set on the red Speedster was the first set installed on a customer’s car in the country. Make no mistake: Speedy is no trailer queen. Jäger and his favorite driving companion, wife Karen, continue to rack up the miles, coast to coast. 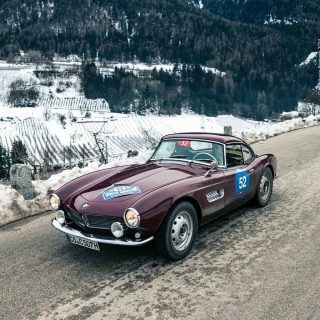 They love to get out on the open road, put the top down, and connect with enthusiasts throughout the country…and often the rest of the world. What’s the most common comment people say when they see it? “Porsche should have produced this car!” Jäger says. Journal What’s The Best Way To Camp Tastefully? The car’s gorgeous but there’s nothing “insane” aboot it. Shame there are not more of these. 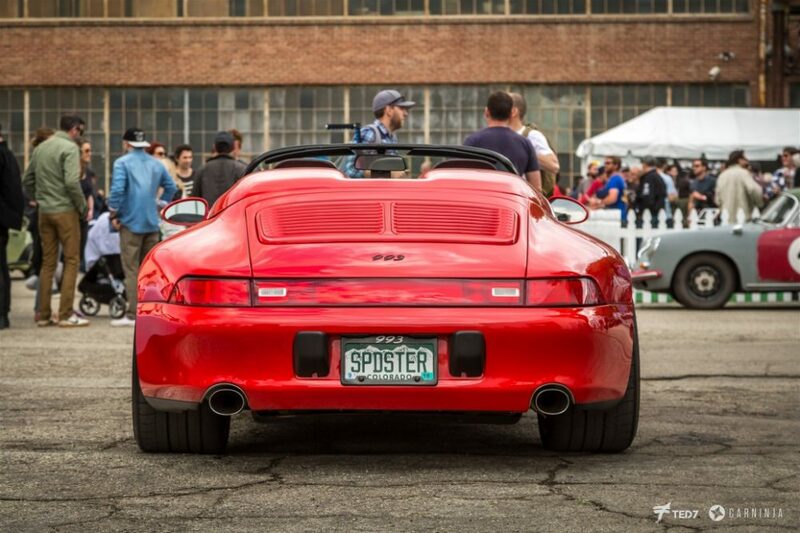 The Speedster style really suits the 993.